It’s official, for the first time ever, scientists have found a living organism on the Moon! Well, not so much found, we put it there. But the implications are immense nonetheless! According to photos and a statement released by the China National Space Administration this week (Mon. 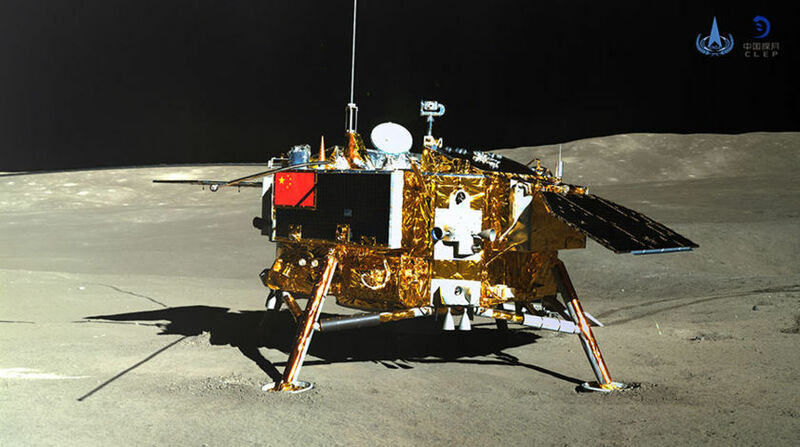 Jan. 14th), the Chang’e-4 mission’s Lunar Micro Ecosystem (LME) experiment has produced its first sprouted plant.